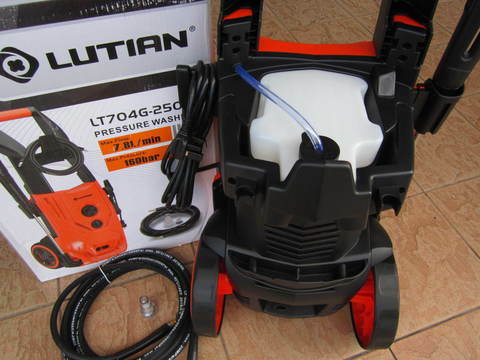 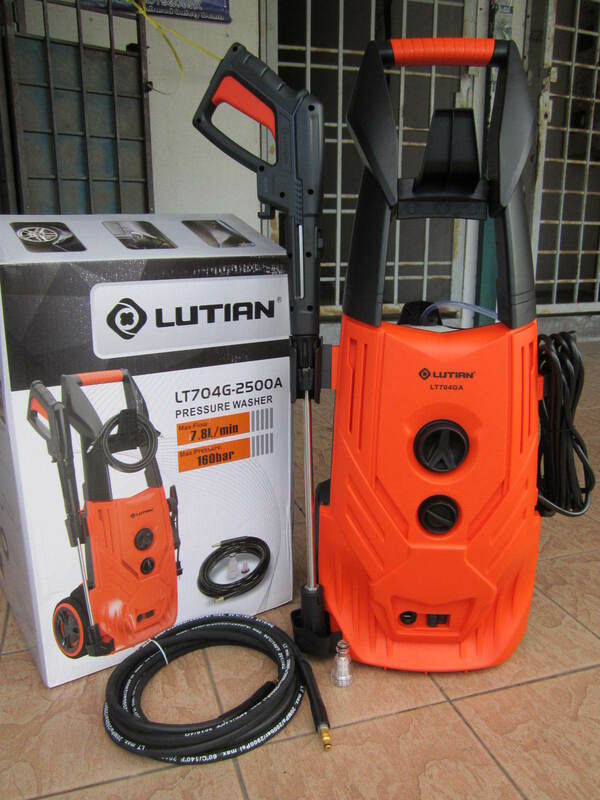 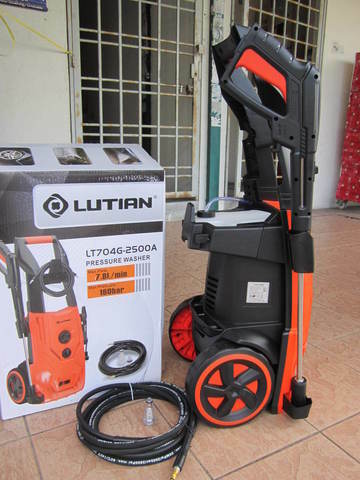 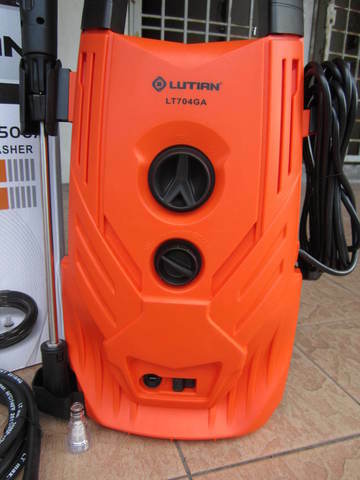 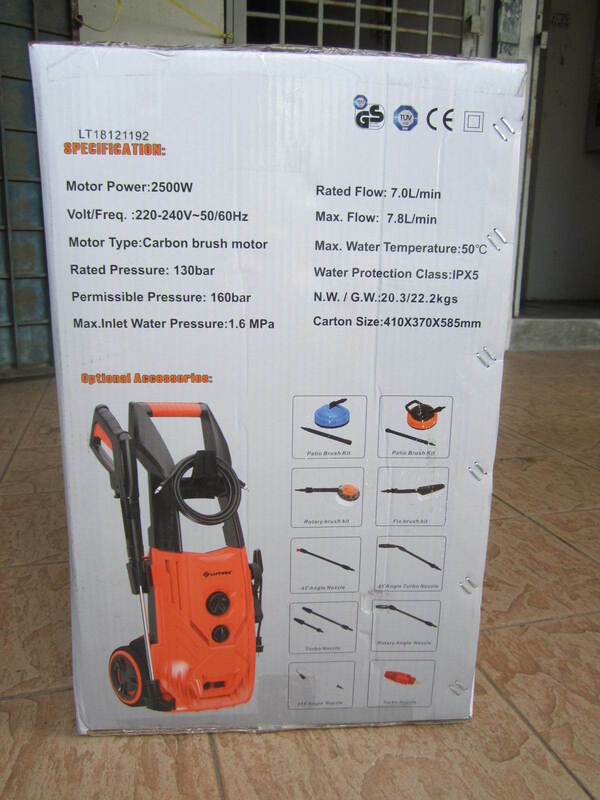 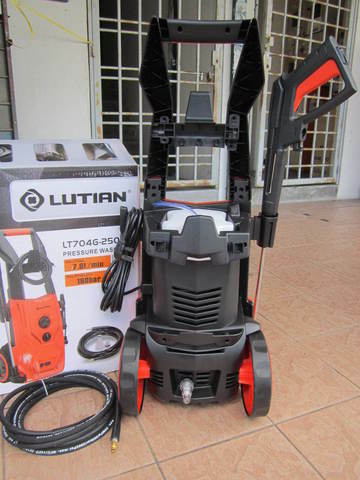 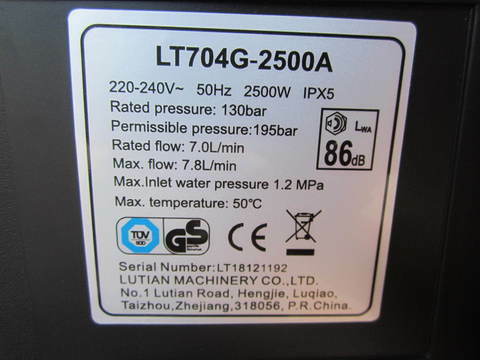 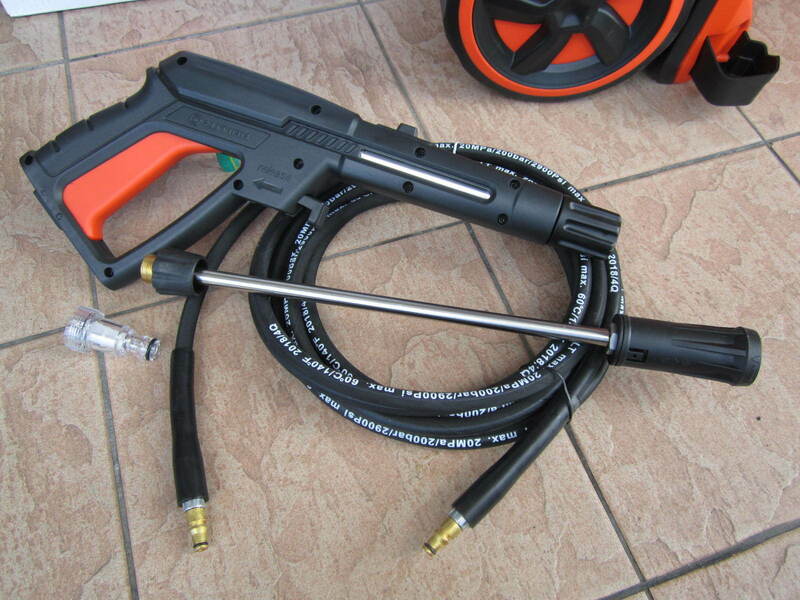 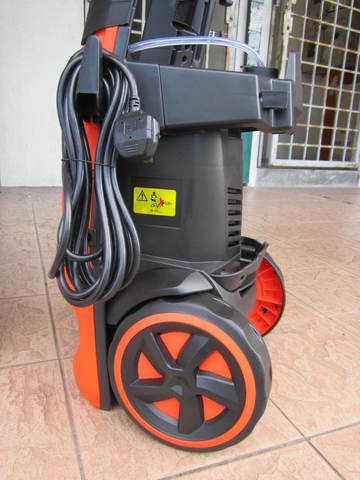 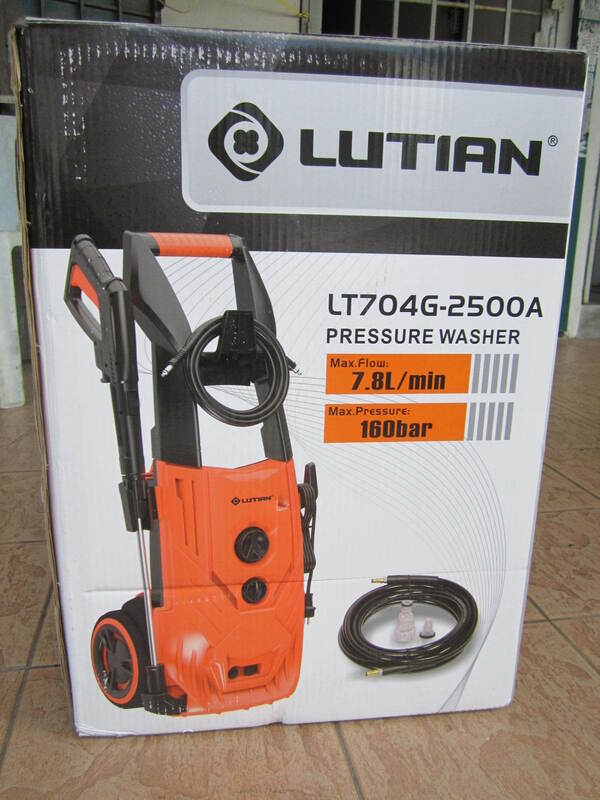 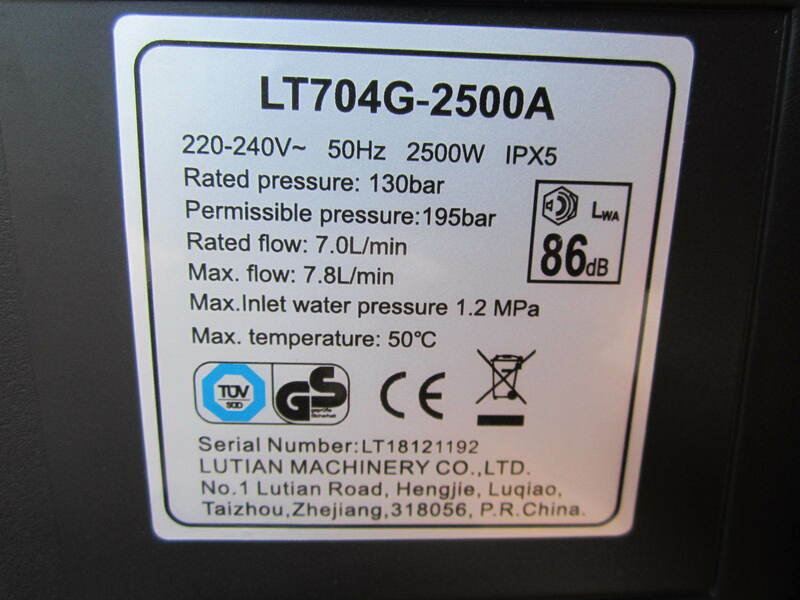 Lutian 2500W 160BAR Induction High Pressure Cleaner..
Lutian high-pressure washers have been developed with the aim of removing stubborn dirt under tough working conditions. Efficient cleaning results are achieved using high flow rates and high pressure. 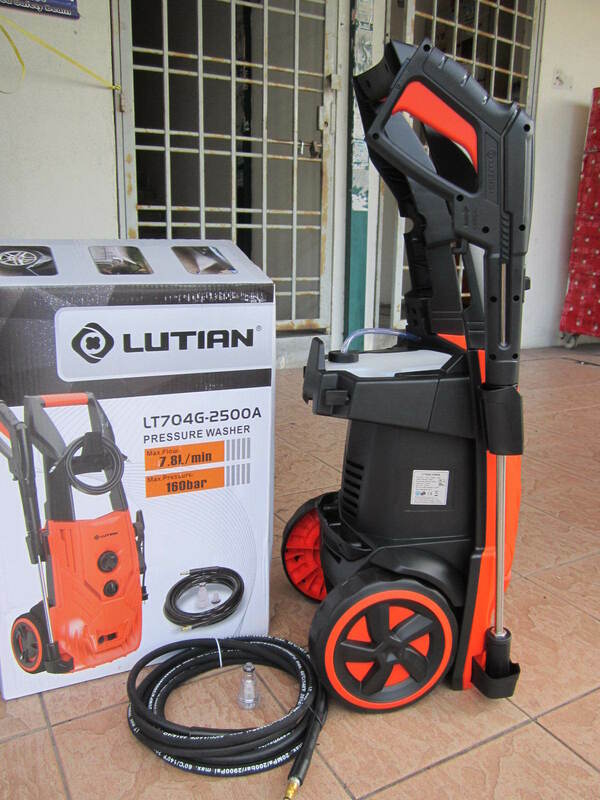 PRICE RM699.00..(Lutian Quality Meet Innovation)..